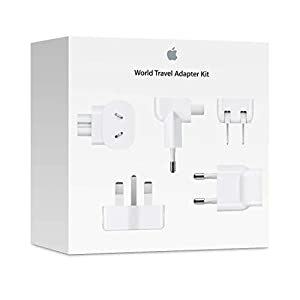 The World Travel Adapter Kit includes a set of seven AC plugs with prongs that fit different electrical outlets around the world. 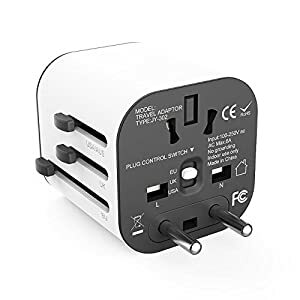 The AC plugs included in the World Travel Adapter Kit directly support outlets in North America, Japan, China, UK, Continental Europe, Korea, Australia, and Hong Kong. 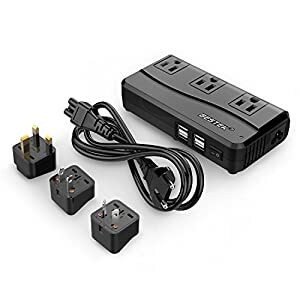 Certified “Made for Amazon” accessory eliminates the need to find an AC outlet near your TV by powering Amazon Fire TV 4K directly from your TV’s USB port. 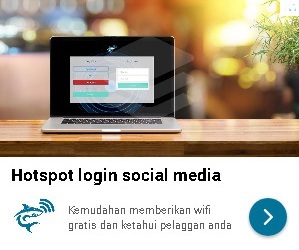 Advanced technology includes special power management circuitry that enhances the peak power capability of the USB port by storing excess energy and then releasing it as needed. 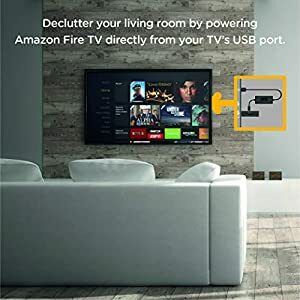 Ideal length for conveniently connecting Amazon Fire TV to the TV’s side USB/HDMI ports and decluttering your TV area. 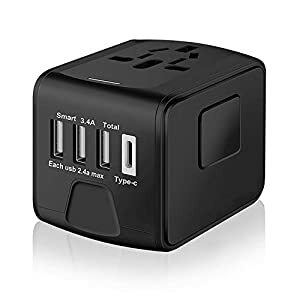 ★[UNIVERSAL APPLICABILITY]: This international power adapter with 4 plug adapters for US, EU, UK, AU, and support more than 150 countries worldwide.Please press side black button before slide back the plugs,pls refer to image 6. ★[HIGH POWER USB PORTS&MULTI USE FUNCTIONALITY]: Dual USB ports charger can be used in two way, all alone or with the combination of AC adapter, USB port in the travel charger compatible with both iOS and Android devices.Packed in with 1*Universal Travel Charger and 1*US plug USB wall charger which can be used detachably. ★[QUALITY GUARANTEE]:CE and FCC Certified which guarantees safety and suits most electronic appliances that use a USB charging cable.